A-1 is local, established, and knows what its doing. It’s been in the community for over 50 years. Our highly trained and experienced technicians support the philosophy of the owner, John Tokatly, “where doing the right thing still matters”. A-1 is your auto glass repair and replacement source for windshields, side glass, and back glass. We are able to service a variety of vehicle types, including trucks, heavy equipment and classic cars. Our inventory is the largest on the West Coast. This allows us to get you back on the road quickly. Our Customer Service Representatives are available to provide you with a competitive quote, and we will even bill your insurance. 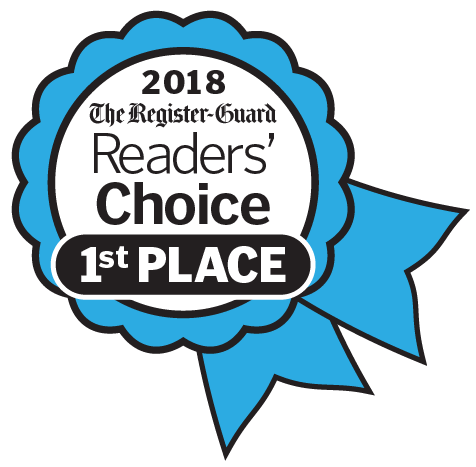 Voted The Register-Guard Reader’s Choice 1st Place 2012-2018!